SUVs, and especially the compact SUV segment, are more popular than ever. 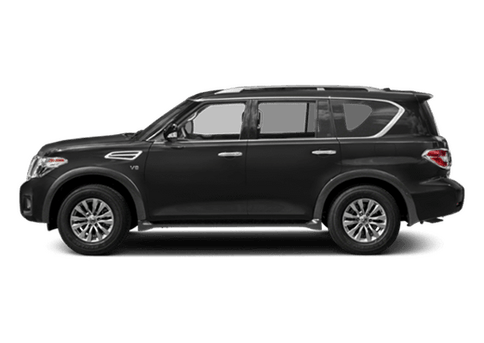 More and more drivers are switching to the SUVs because of their increased space and because, thanks to advancements in fuel technology, are nearly just as efficient as sedans. The compact SUV segment is as crowded and competitive as ever, but which models stand out from the rest? 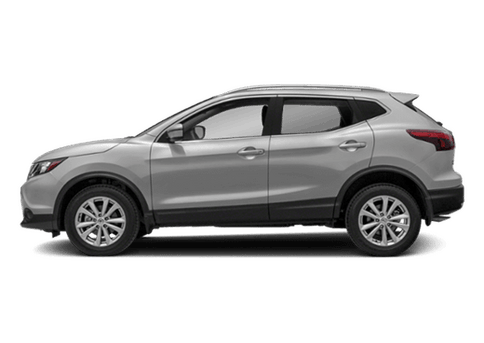 That’s what we’re going to find out in our latest model comparison page of the 2019 Nissan Rogue and 2019 Kia Sportage! 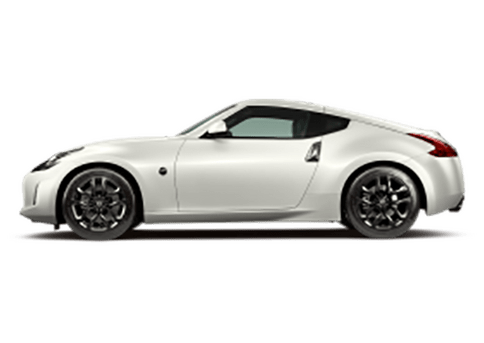 We create these comparisons so that drivers can see exactly how the latest Nissan models stack up directly with their competition, with no tricks or games, just plain facts. We’re going to compare the 2019 Nissan Rogue and 2019 Kia Sportage by their efficiency, performance and interior space to see which one offers the better combination of overall value. Keep in mind that we’re comparing the base trims of both models to be as fair as possible. Let’s see who comes out on top! When you look at the specifications and measurements of both the 2019 Nissan Rogue and 2019 Kia Sportage, it’s easy to see why both have become so popular among drivers! Whether you’re looking for efficiency, performance and space, both compact SUVs can offer it! 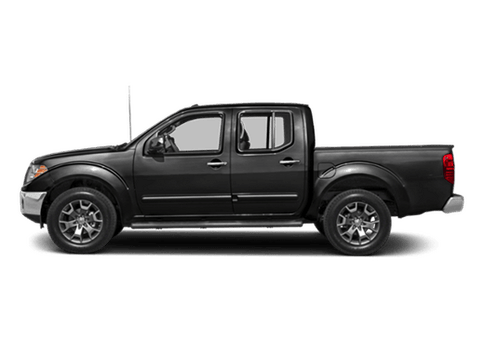 But when you look at the two side-by-side, it’s clear that the 2019 Nissan Rogue holds the edge over its Kia challenger. 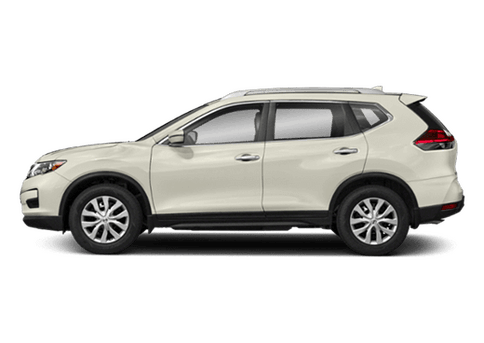 To begin with, the 2019 Nissan Rogue is much more efficient than the 2019 Kia Sportage. 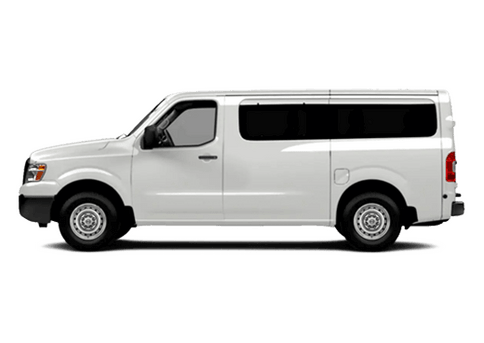 In the compact SUV class, where drivers are looking for efficient SUV models, that is crucially important. 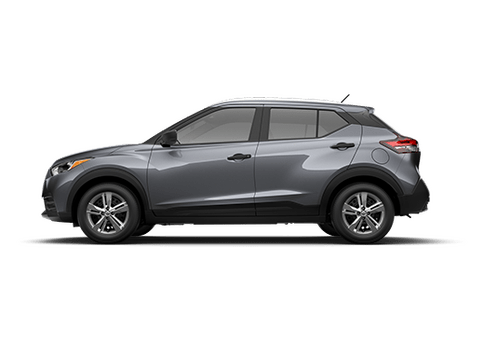 However, the 2019 Nissan Rogue doesn’t sacrifice when it comes to performance to boast such an impressive fuel economy, matching the 2019 Kia Sportage when it comes to torque. With the 2019 Nissan Rogue, you don’t have to choose between efficiency and performance! 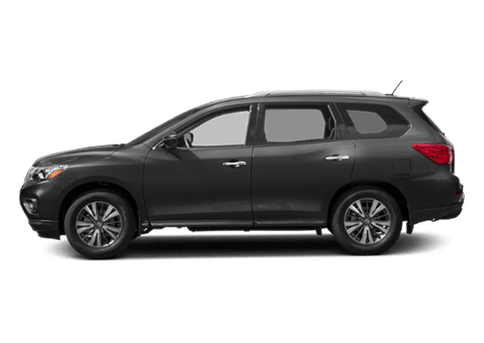 Plus, on the inside of the 2019 Nissan Rogue, drivers will find a larger and more spacious interior for both passengers and cargo. With a full load of five passengers, the 2019 Nissan Rogue has more space for those passengers, as well as more cargo space behind them for luggage. 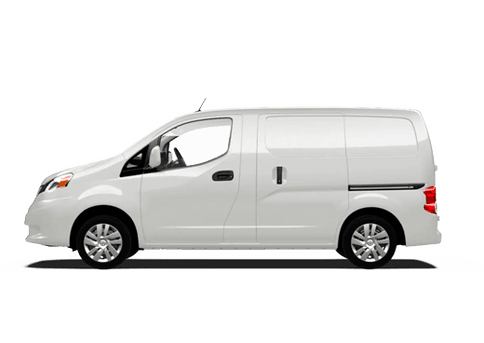 And that cargo space can also expand to an incredible 70.0 cubic feet, also much larger than the 2019 Kia Sportage’s 60.1 cubic feet.